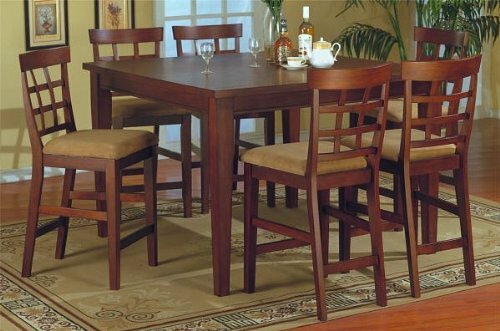 Buy lowest price Artisan Home Furniture Casual Dining Counter Height Table (ahf-LHR103COUNT TBL). 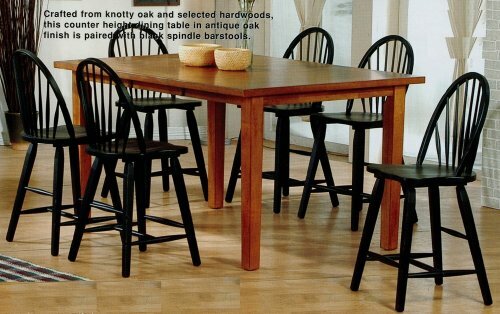 This awesome Dining Tables will suit your dining rooms. Buy and save your Artisan Home Furniture Casual Dining Counter Height Table (ahf-LHR103COUNT TBL) today.